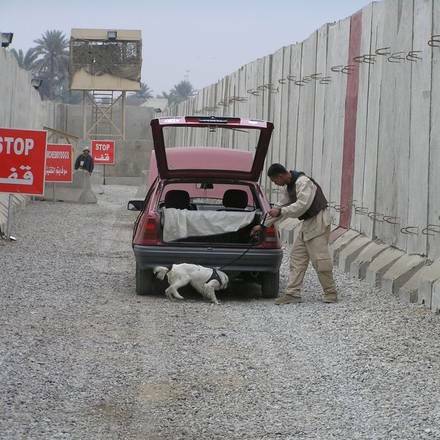 Wagtail UK Ltd is one of the UK’s leading suppliers of detection dogs for the UK and international operations. We hold a Home Office license to store drug scents and explosive scents for the purposes of detection dog training. 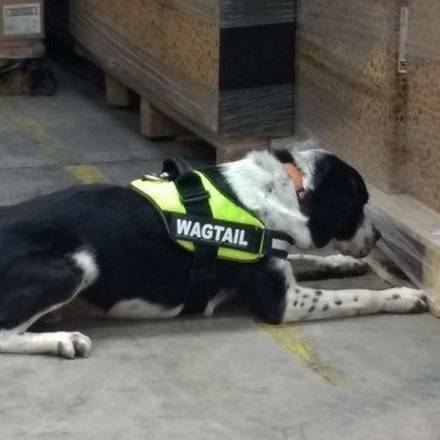 Wagtail UK Ltd is one of the UK’s leading suppliers of detection dogs for the UK and international operations. 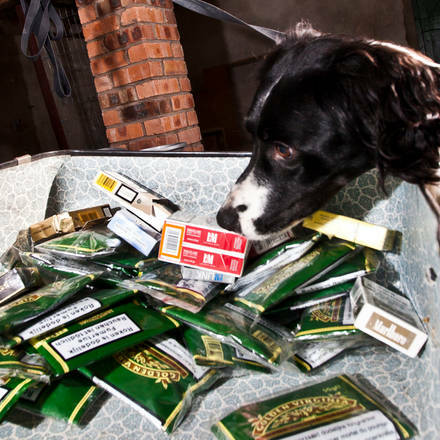 We hold a Home Office licence to store drug scents and explosive scents for the purposes of detection dog training. 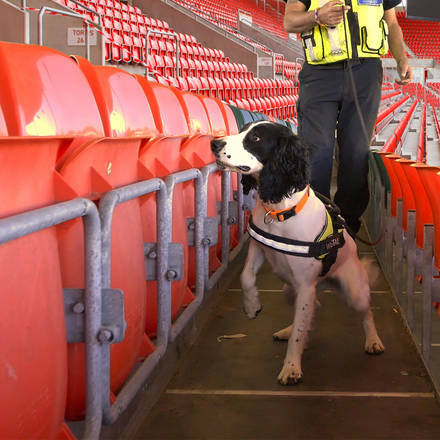 Event Detection Dogs (EDD), specializes in the provision of explosive and drug detection dogs at arenas and stadiums. EDD handlers and dogs are specialists in explosive, pyrotechnics, firearms and drug detection, providing safety, assurance, and security in an uncertain world. FREDD (Free Running Explosive Detection Dogs) provide a fully approved credible and value for money air cargo screening method. 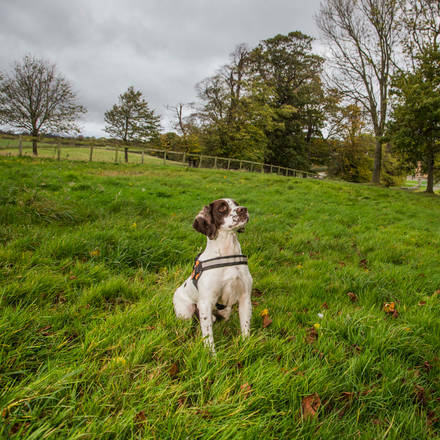 A subsidiary of Wagtail UK, Conservation Dogs is a centre for the training of anti-poaching and wildlife detection dogs. We use the same skills already proven with our tobacco, drug and people detection dogs and take them to another level – wildlife conservation. Wagtail International utilises the vast experience and skills of the UK’s leading consultant specialists in counter terrorist issues. Together with our team of leading consultants, we can train and educate your staff to plan, develop and expedite counter terrorist search measures for various events.